Whether for photo IDs or for marketing materials and internal messages, high quality paper makes a big difference. 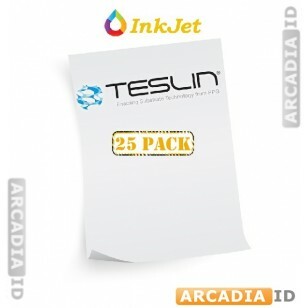 This Teslin® paper is fantastic quality and is available at a great rate when you buy packs of 25. 10 mil for inkjet printers. 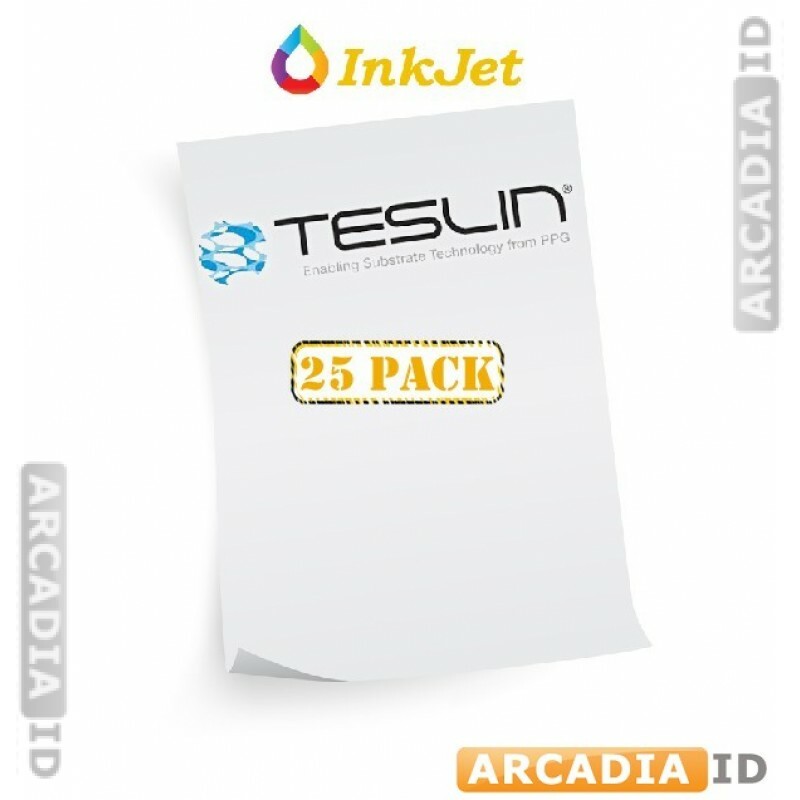 For our other ID card materials at amazing prices be sure to take a look around our site. For the top products at the best prices trust ArcadiaID.